Dinner Plate Dahlia - Plant Ci..
Training Center - 2019 - March.. 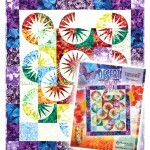 Fractured Star - April 1 and 2..
Join Maureen to make this beautiful Fractured Star quilt in the colourway of your choice. Contact the store for more details. 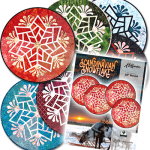 Sunrise Mixers - Arizona Quilt..
JNQ Class - Arizona Quilts Apr..
Bali Wedding Ring Retreat - Qu..
Dinner Plate Dahlia #4 - Arizo..
Dinner Plate Dahlia #3 - Arizo..
Cattails in the Meadow (2 of 3..
Join this 3-month class creating Quiltworx Cattails in the Meadow quilt. Class times are Friday from 5 to 10 PM, Saturday and Sunday from 9:30 AM to 4:30 PM. 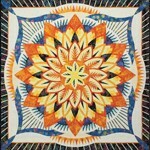 Join this 2-month class creating Quiltworx Prismatic Star quilt. Dinner Plate Dahlia TOM Class ..
Dinner Plate Dahlia TOM #3 of ..
Vintage Rose (Club Format) - C.. Protected: Training Center - 2..
Back by popular demand, the Sunrise Mixers offer lots of options. 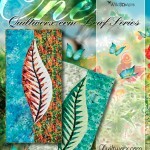 Class includes Sunsations Magnolia, Butterfly Garden, Shattered Ruby and Allisyn’s Wondered Land. 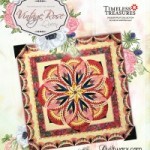 My Quiltworx Journey Trunk Sho..
Bali Wedding Star - Class 2 of..
Cosmos (Session Three) - Heart.. This is the second of three part class taught April 13, 2019 at Mended Hearts Quilt Shop in Ellsworth, Iowa. Please call 505-836-3165 for cost and any other information. 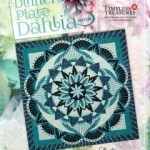 Dinner Plate Dahlia - Month 3 ..
Dinner Plate Dahlia #1 - Arizo..
Dinner Plate Dahlia Technique ..
Cottonwood Quilt Guild Trunk S..
Beth's Quilting Quarters - Bla.. 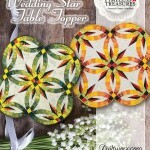 Wedding Star Table Topper (Pem.. Sooner Quilts - Guthrie, OK - ..
JNQ 2 Class - Arizona Quilts A..
JNQ Area 51 Quilters - Arizona..
Sew Many Quilts Quilt Shop - C..
Dinner Plate Dahlia #2 - Arizo.. The new 2019 Technique of the Month is here. 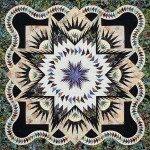 This 7 part class will cover all aspects of paper piecing the Judy Niemeyer way. Excellent for beginners! 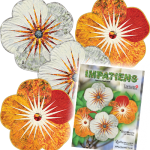 Dinner Plate Dahlia TOM Sessio..
Training Center - 2019 - April..
One Leaf Wallhanging (Les Atel..
English Garden Cutting and app..
Dinner Plate Dahlia, Session 3..
Candy Coated Snowflakes - 8-mo..
Lone Star Paper Trail - Eileen..
Add a Quarter Club with CI Nan..